Personalized to match the custom satin finish of the client’s Steinway & Sons Model D piano, this Model D stereo system was chosen because of a deep love of music and entertaining. 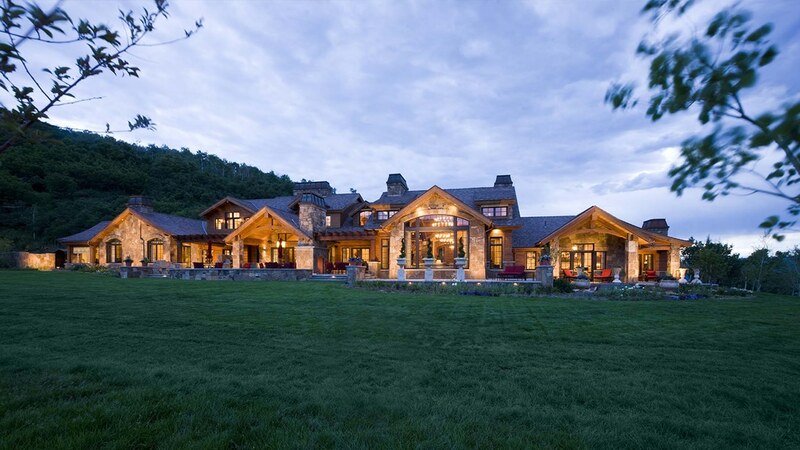 Installed in a beautiful mountain estate which serves as an escape from a large U.S. city, the system blends into the décor and delivers a performance which is as beautiful as its surroundings. As is an option for all Steinway Lyngdorf products, this system has been fully integrated into the home automation system, giving the owner control of everything from music and film to climate control and security.